I'm a big fan of Godin instruments, made in Canada, and I own a few. Wonderful fretless bass! Natural, woody sound. Since this is the ultra, it also has a magnetic pickup, in addition to the excellent sounding piezo. The mag pickup sort of fills in the sonic holes to give a complete sound, and if you feel like being Jaco, the mag sound gets it. You can Jaco away to your hearts delight! I think the piezo bridge pickup in this bass is the best I've ever heard. I often don't like piezo pickups, but this one is fantastic! I don't use the synth stuff, just a regular amp. The ebony fingerboard is perfect, and it's loud enough unplugged to practice without an amp. The bass is a tad on the heavy side, but it's a keeper....I may be buried with it, like King Tut! 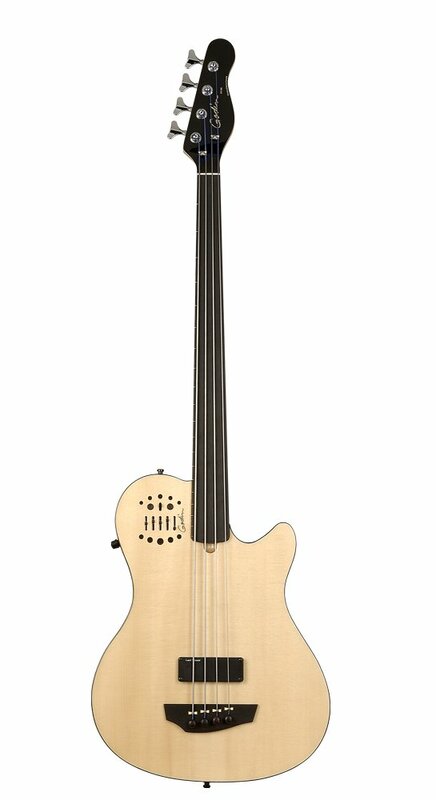 Been looking at getting a Godin A4 Fretless Bass for a couple of years. Found one at a local dealer, but it was over $200 higher than what I paid for this one. Played it last week at church and is sounded great. I have a Hofner, a 4-string and 5-string Fender Jazz bass, and several other basses. Really enjoying the sound I get from a fretless bass. 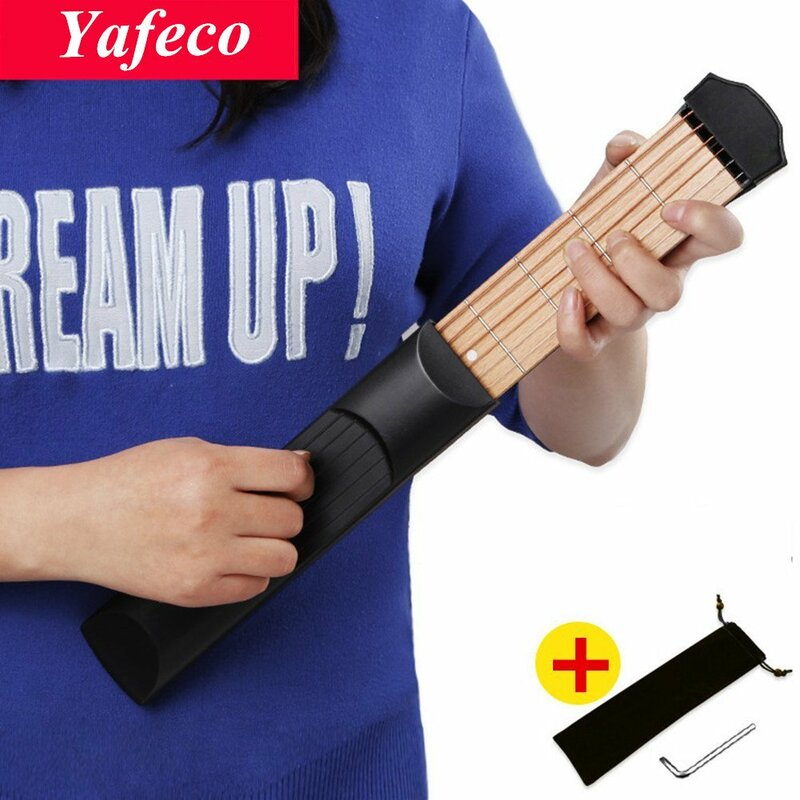 The quality of the instrument is excellent. Being a Canadian bass, so it is exceptionally polite and well mannered. Sorry, I have been playing since 1995, and have owned many basses and this is a quality bass. Sweetwater set it up and shipped it amazingly...the neck is a tad wider than an Ibanez or fender...not very fat, it is nicely finished. No dead spots, the ebony fingerboard is awesome. So, this bass is seriously unique, it is itself, its tones are subtle. I am playing it through a Genzler MG350 combo, and even flat EQ, equal parts pickups, it sounds great, but not "like" anything I can name. Depending on your playing, you can mhaw all you want or play very staccato and hide that fretless sound. Now the questionable...this bass, it is a chambered body, and the neck is substantial in density. So, it is my theory that they have weighted the body, somewhere around the bridge, as there is no head diving, and this bass weighs more than 10 lbs. So, I really love it, I wouldn't change it, it is what it is, and the vibe is nice, but I can't name it yet. I hope to try the Guitar Synth thing someday! I have had this bass for about 6 years now. If you like the sound of an upright bass then this is the guitar for you.